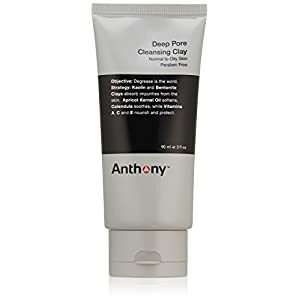 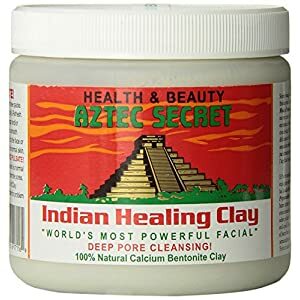 Anthony Deep Pore Cleansing Clay, 3 oz. 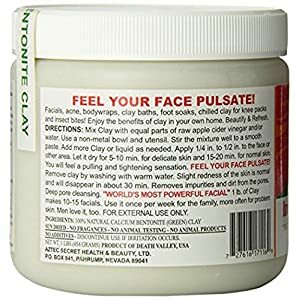 Anthony Logistics for Men presents the Deep Pore Cleansing Clay mask for normal to the most oily skin. 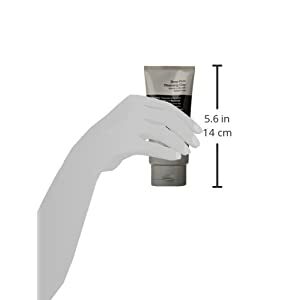 The mask efficiently removes embedded dirt, sweat and oil while deeply exfoliating. 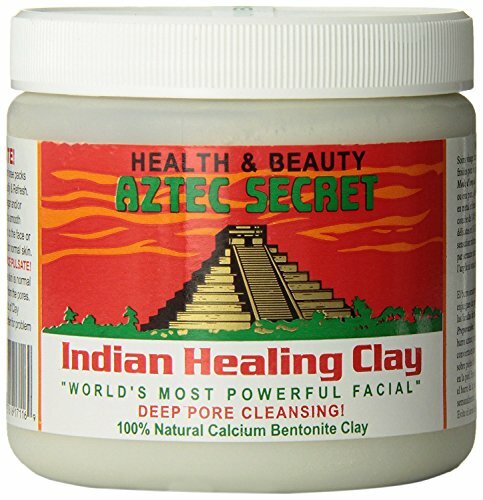 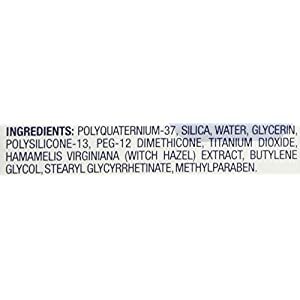 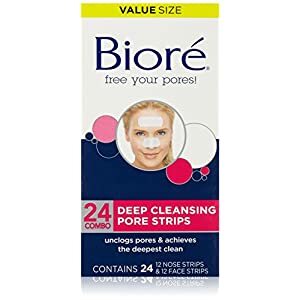 The all-natural formula loosens blackheads, unclogs pores, controls oil and evens skin tone.